With the rapid development of China’s social and economic living standards, citizens have become more likely to travel abroad. The mode of travel is also much more diversified, weekend excursions and cruises are the most popular holiday modes for families in the recent years. Hong Kong’s world-class cruise infrastructure, unique tourism resources and local multiculturalism have laid a solid foundation for its rise in becoming a hub for Asian cruises. For a long time cruise tourism has been seen as the most safe and entertaining type of travel, and due to this draw the ever growng parent-child travel market has become the main target market for the cruise industry. 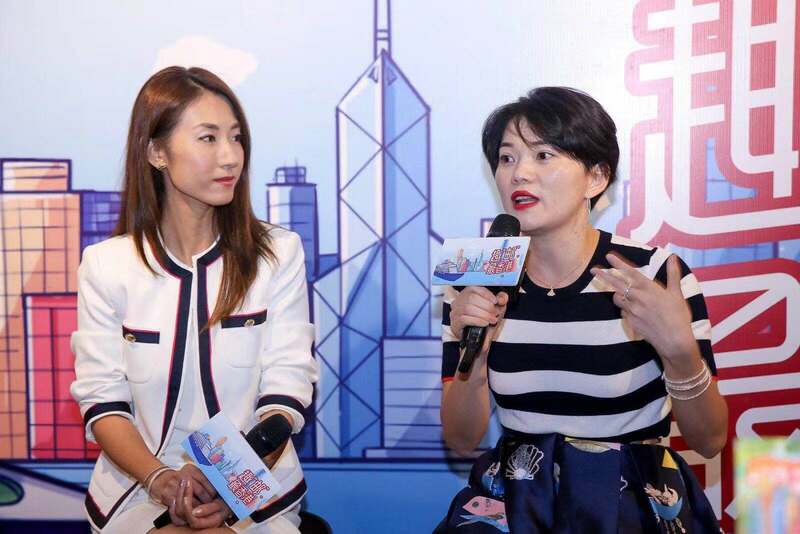 The campaign aims to promote Hong Kong cruise holidays for family audiences in a creative format, and to enhance the interest and awareness of mainland consumers in Hong Kong cruise tourism. Invoke interest about family travel emphasising the uniqueness of an “educational and entertaining” program. Target audience: high and middle income families, with strong educational backgrounds and dispensable income, whom enjoy sophistication and are able to afford a higher quality of life. Initiate cooperation with City Zine, to develop premium content by leveraging the use of influential mainstream media in South China. Through the cooperation with KOL in different platforms and regions, the campaign spread via word-of-mouth effect on social platforms such as Weibo and WeChat, as well as extensive press coverage in South, West and Central China. This is the first partnership between the cruise industry and food & beverage initiated in South China. Through this Organization to Organization cooperation, an enriching family tour campaign was developed. 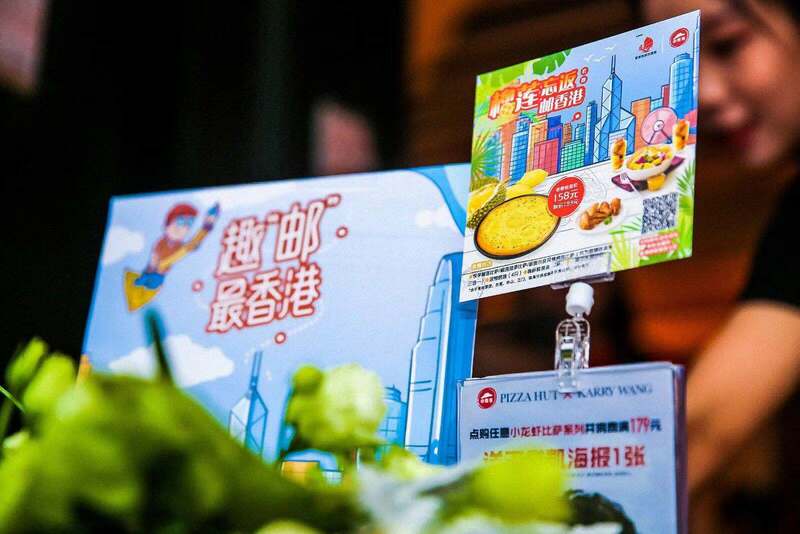 LEWIS has engaged Pizza Hut and City Zine to create an integrated marketing solution for the Hong Kong Tourism Board: from online (H5 game interaction, WeChat, Weibo and influence KOLs etc.) 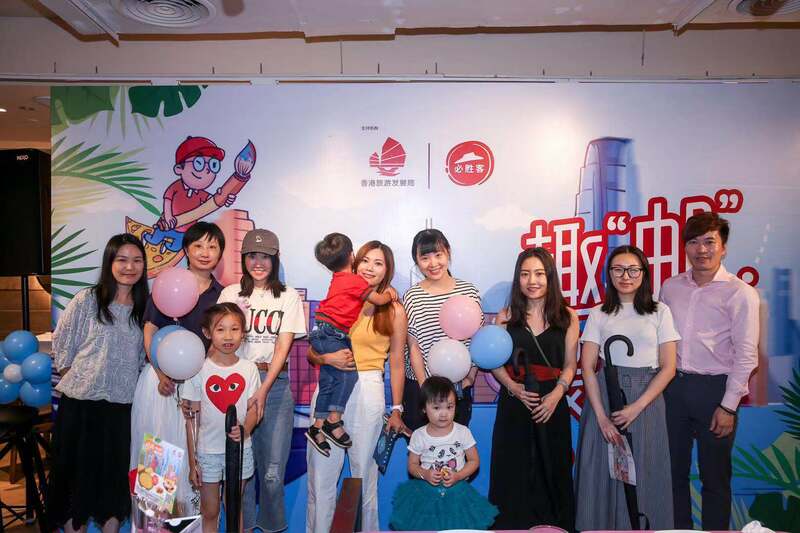 to offline (media parent-child experience group, magazine feature and Pizza Hut in store event), the multi-dimensional communication promotes the unique experience aboard a Hong Kong Cruise Tour while attracting consumers to experience the holiday for themselves, thus achieving brand transformation and cooperation. The campaign has received above 4 million exposures, generating media value in total of 20 million RMB. 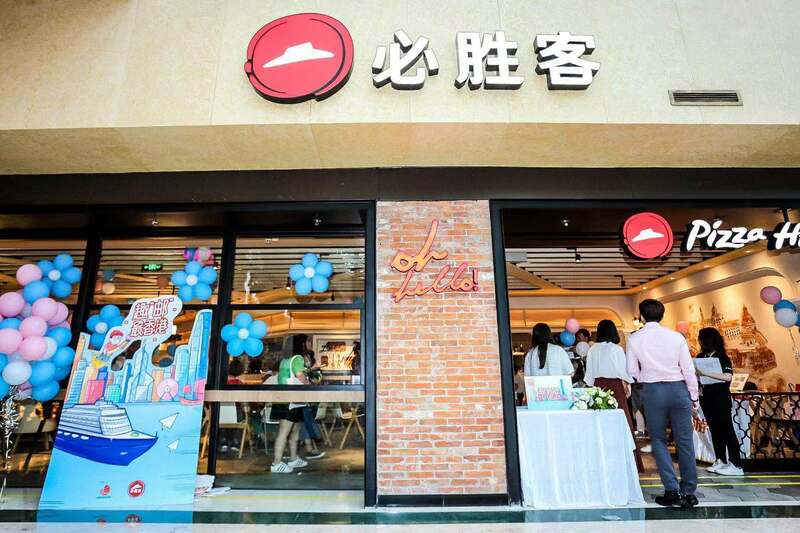 50 Pizza Hut off-line stores in South China have been engaged in this campaign, while the Html 5 game has received close to 30,000 pieces of engagement.